Throughout my life, there has been an expectation of perfection. Grades, tests, careers, relationships; everyone expected it all to meet a certain standard. I had fallen victim to the model minority myth. The model minority myth is the false notion that Asian Americans and Pacific Islanders (AAPIs) just naturally succeed and have somehow overcome racism through hard work and strong family values and by pulling themselves up by their bootstraps. Beyond the toxic effects on mental health, this myth erases systemic discrimination towards AAPI people and justifies the demoralization of other ethnic groups, particularly African Americans. The narrative of the model minority paints an impossibly picturesque ideal of what it means to be AAPI in America. Model minority mutiny, a term coined by activist Soya Jung, calls for a rebellion. The model minority myth hurts everyone, creating unnecessary racial divides both within and outside of the AAPI community. It simultaneously raises expectations and minimizes the successes of AAPI people while obscuring the true depths and dimensions of Asian and Pacific communities. In the same way that the umbrella of “people of color” fails to fully capture innumerably distinct histories and struggles, the term “AAPI” does not encompass the increasingly diverse people within its bounds. 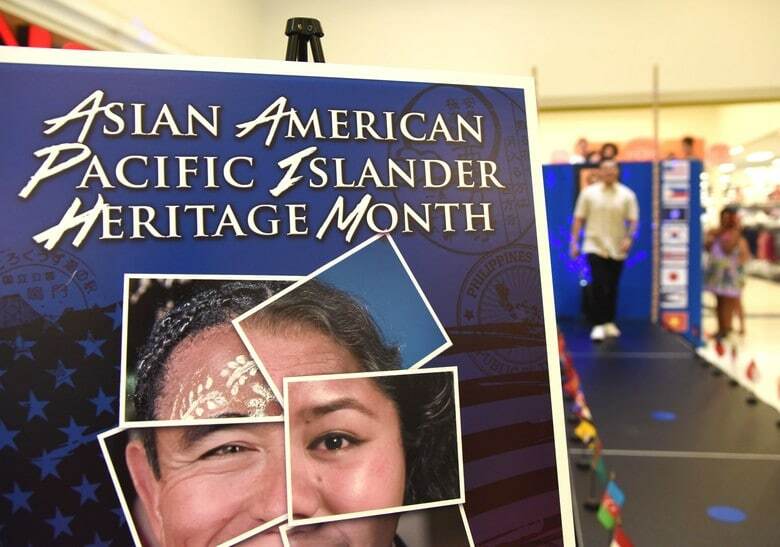 Over 20 million AAPIs in the U.S. can trace their roots to more than forty-five national origins and speak over a hundred languages and dialects. The well of AAPI issues runs deep in its diversity and when you dive into it, stories and statistics become more accurate. Every culture has their own unique history and all of their stories deserve to be heard. Japanese Americans, many still bearing the transgenerational scars of internment camps, are the some of the least likely to utilize mental health services. Both Native Hawaiians and Chamorro people continue to deal with the ramifications of the illegal seizures of their land by the U.S. The Khmer community is filled with many who fled their homes due to the Khmer Rouge and reckon with refugee status. The Marshallese watch as rising sea levels wash away their islands. Nearly 80 percent of Bhutanese and Burmese people have limited English proficiency, trickling down into a rate of poverty that is double the average AAPI rate. Data aggregation – grouping all AAPI people into one category – conceals the struggles of primarily Southeast Asians and Pacific Islanders. For example, the U.S. Census reports that about 50 percent of all Asians have at least a bachelor’s degree, which is significantly higher than any other racial group. Looking closer, however, this statistic is less than 20 percent for Hmong, Cambodian, Laotian, Bhutanese, and every single subset of Pacific Islander. By boxing together the largest continent and a whole ocean of people, we wrongfully ignore those at the margins of the main narrative. Thanks to bills passed in California and New York, we’re beginning to better understand the disparities within the AAPI community. For example, AAPIs are already at a greater risk of being uninsured at 18.1 percent, but that increases to 21 percent for Koreans, 27 perce nt for Tongans, and even more so for the approximately 1.7 million Asian Americans who have undocumented status. Additionally, Indians experience higher rates of coronary artery disease and Filipinos have higher rates of diabetes. But we are only skimming the surface of these health inequities. For example, we know that Asian women have the lowest rates of cervical cancer screening, but don’t fully understand the variations that may exist within that statistic. We need to fully disaggregate AAPI data by collecting information on more distinct subgroups, not AAPI people as a whole conglomerate. 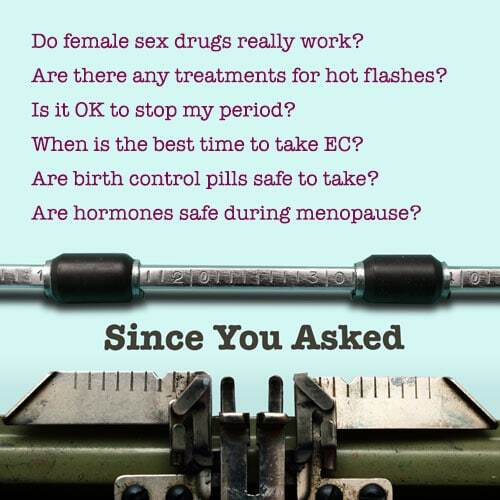 These few state laws are a good start but, unfortunately, federal government efforts still have miles to go. Despite being 6 percent of the U.S. population, AAPIs make up less than 3 percent of Congress. 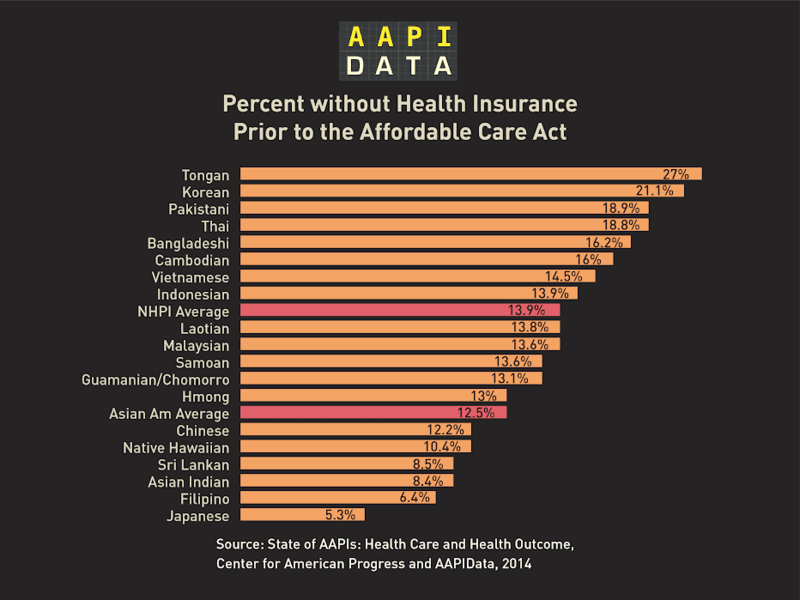 This lack of representation translates directly into a lack of AAPI-focused policy. For example, the White House Initiative on Asian Americans and Pacific Islanders was created in 1999, but has been struggling with funding cuts under the current administration. They’ve lost significant drive and impact, retaining a site with outdated information and broken links. Meanwhile, promising language was re-introduced in Congress last week with the strong support of the NWHN: the Health Equity and Accountability Act (HEAA). It isn’t expected to get a vote this year under House Speaker Paul Ryan, but the HEAA seeks to eliminate racial and ethnic health disparities in part by expanding and diversifying data collection. Parts of the current HEAA have been introduced since 2007 and have helped shaped the health care debate around health equity, but the full bill isn’t likely to move so long as health care opponents control Congress. Thus, with little government efforts in the near future, most of the disaggregation work relies primarily on independent projects, such as AAPI Data led by Karthick Ramakrishnan at UC Riverside. The push for more accurate information must continue because, without proper data, it’s nearly impossible to establish impactful public policies for such a diverse community. The U.S. Asian population grew 72 percent between 2000 and 2015, the fastest growth rate of any major racial or ethnic group. As the AAPI population continues to grow in number and increase in diversity, it is crucial that we dispel the model minority myth and focus on individual communities. This starts with disaggregating data but must continue into broader goals of destroying stereotypes and model expectations. With the depth of our diversity, it is careless and damaging to expect AAPI people to conform to a single model of success. The model minority mutiny has begun and we refuse to be boxed in anymore.